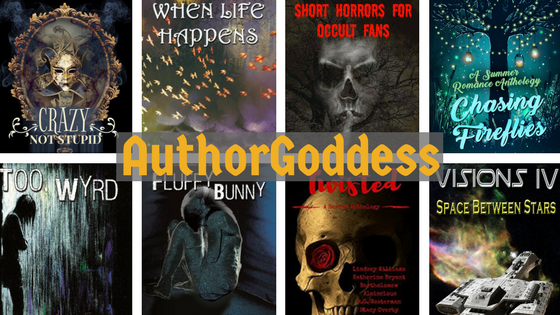 I am an AuthorGoddess, specializing in sci-fi/fantasy, erotica, and short horrors. An AuthorGoddess is one who embraces the divine honor of creating worlds with words in the hope of inspiring others. Writer of books; author of the Children's ABC Book of Goddesses, Life 101 (How to be a Grown Up), and Too Wyrd; mother to two young Heathens; wife of the best ogre ever; host of Pagan-Musings Podcast and Pagan Weekly News; workshop presenter; very busy gal.